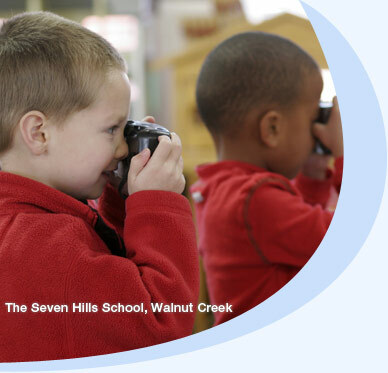 The Country School provides a multi-dimensional learning experience for students in preschool through grade 8. Our programs create expansive growth opportunities that empower students to define and maximize their individual potential. The Country School is dedicated to helping each student acquire the skills, enthusiasm and self-motivation necessary to develop a sound academic foundation, to become an independent, responsible individual with a sense of self-worth and social conscience and to prepare for the demands of the future. The Country School helps children develop a strong sense of self through creative self-expressions, social interaction and learning experiences appropriate to each individual child. An emphasis is placed upon the strong interpersonal relationships between teachers and students. Our school is a community in which the participation of students, teachers, administrators and parents is supported and acknowledged as a vital dimension of the learning process. We endeavor to create a learning environment which is both nurturing and challenging and which encompasses both humanitarian values and a strong academic program.